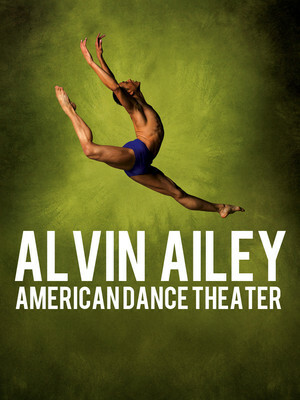 Designated by Congress as 'a vital American cultural ambassador to the world', it's been 60 years since Alvin Ailey and his group of African-American dancers performed for the very first time at the 92nd Street Y in New York City. This tour is packed full of premieres and returning favorites. 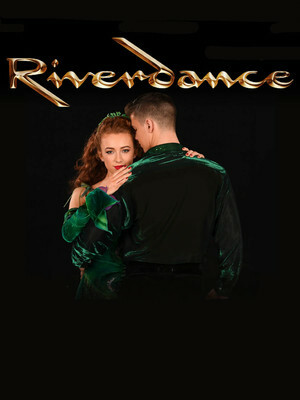 Nearly 25 years after Riverdance first took the world's breath away with its explosive combination of traditional Irish music and dance, Michael Flatley's fine footwork continues to evolve, captivating audiences from East to West as its fan base grows steadily. Wang Theater is part of the Citi Performing Arts Center complex. Originally called The Met, Boston's premier performing arts venue started life as a glittering movie "cathedral", dripping in chandeliers and marble. It's splendour faded somewhat in the 1960s and 70s, but a ambitious restoration, funded in large part by the Wang family, brought it back to its former glories. It now plays host to dozens of broadway shows, operas and concerts every year. 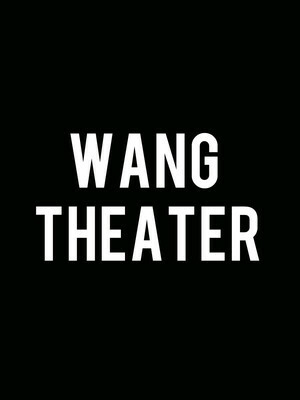 Please note: The term Wang Theater as well as all associated graphics, logos, and/or other trademarks, tradenames or copyrights are the property of the Wang Theater and are used herein for factual descriptive purposes only. We are in no way associated with or authorized by the Wang Theater and neither that entity nor any of its affiliates have licensed or endorsed us to sell tickets, goods and or services in conjunction with their events.